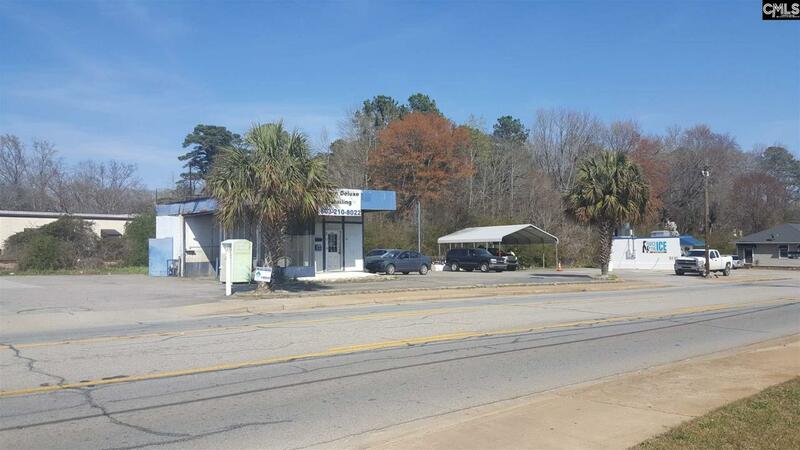 Great Commercial Property Investment Opportunity right in the heart of Chapin! Excellent visibility & frontage on Chapin Rd. Across from the new Publix. The property offers three existing tenants with good rental history. Buyer/Buyers agent to verify all pertinent information. Listing courtesy of Exit Palmetto Real Estate Serv. Listing provided courtesy of Exit Palmetto Real Estate Serv.